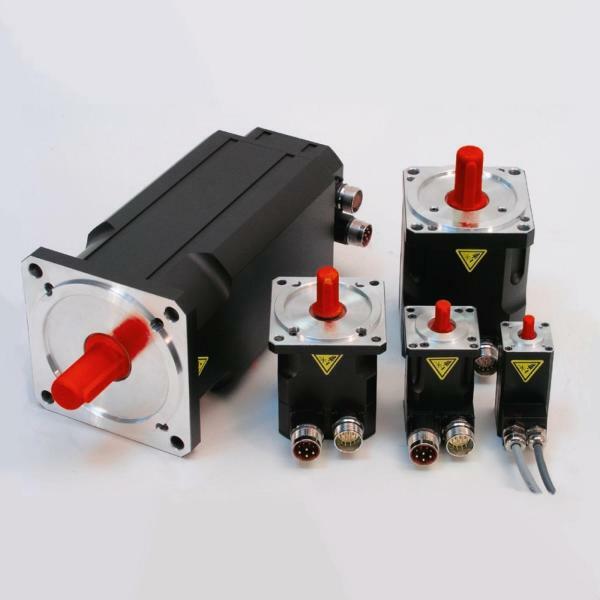 LTi-Motion has announced that its LSH range of servomotors is to be discontinued after 15 successful years of service. The discontinuation affects the entire range although orders can still be placed for new units until 31 March 2017 with a final delivery date of 30 June 2017. Service and repairs of the LSH range is guaranteed until 31 December 2021, with product support assured (restoration of functionality) until 31 December 2025. For future projects as well as an alternative for existing applications we recommend the use of LSN motors, which are mechanically compatible with the LSH-series. For more information on the LSH range and the critical dates obsolesense dates click here. For information on the recommended alternative, the LSN range, click here.